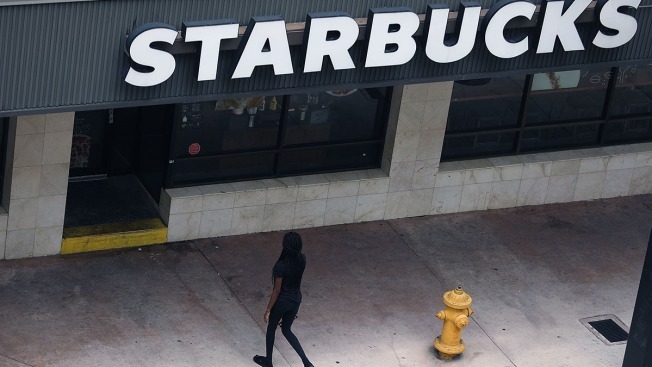 FILE - A woman approaches a closed Starbucks store on a day allotted for company-wide anti-bias training, May 29, 2018, in Miami, Fla.
Starbucks says it will accelerate its store closings in the U.S. next year as it tries to boost sluggish sales. The Seattle-based company announced Tuesday that it will close 150 underperforming stores in heavily penetrated markets, up from the usual rate of 50 closings a year. 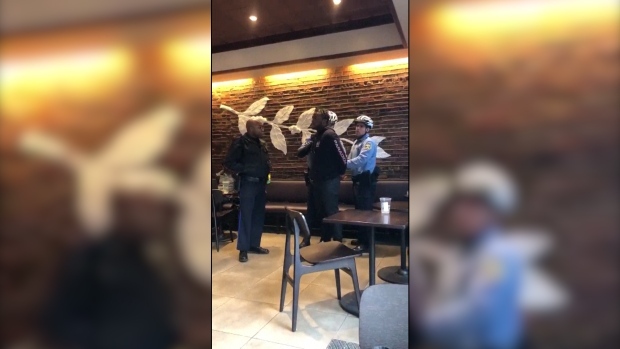 The company also said it expects 1 percent growth in global sales for the third quarter, a period that encompassed an uproar over the arrest of two black men at a Philadelphia Starbucks. Starbucks closed its U.S. stores on May 29 to conduct racial-bias training for its employees. CEO Kevin Johnson told investors the company halted its marketing campaign for cold beverages while it addressed with controversy, which may have affected sales. Starbucks shares slipped nearly 2 percent in after-hours trading.